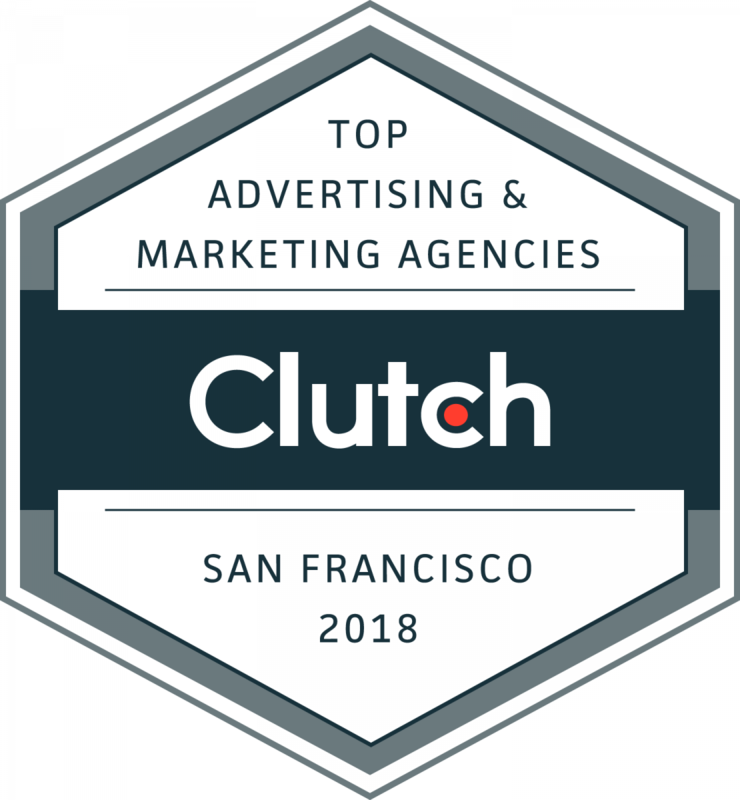 WASHINGTON, DC, March 29, 2018 – B2B ratings and reviews company Clutch announced the top-performing marketing and advertising and IT and business service providers in the San Francisco Bay Area. The Clutch team identified these 151 leaders based on their marketing presence, services offered, work quality, and client feedback. Email Marketing Companies: Landis Communications Inc., Brafton, Artsy Geek, Gunderson Direct, Flair Designs, Agile Search Marketing, Zazmic Inc., SocialPulsar Inc.
Data Analytics Companies: DataSelf, Beyond the Arc, KPI Partners, RiskIQ, QBurst, 3Q Digital, Exadel, Wpromote, Kiosk, BSTRO, Skalable Technologies. 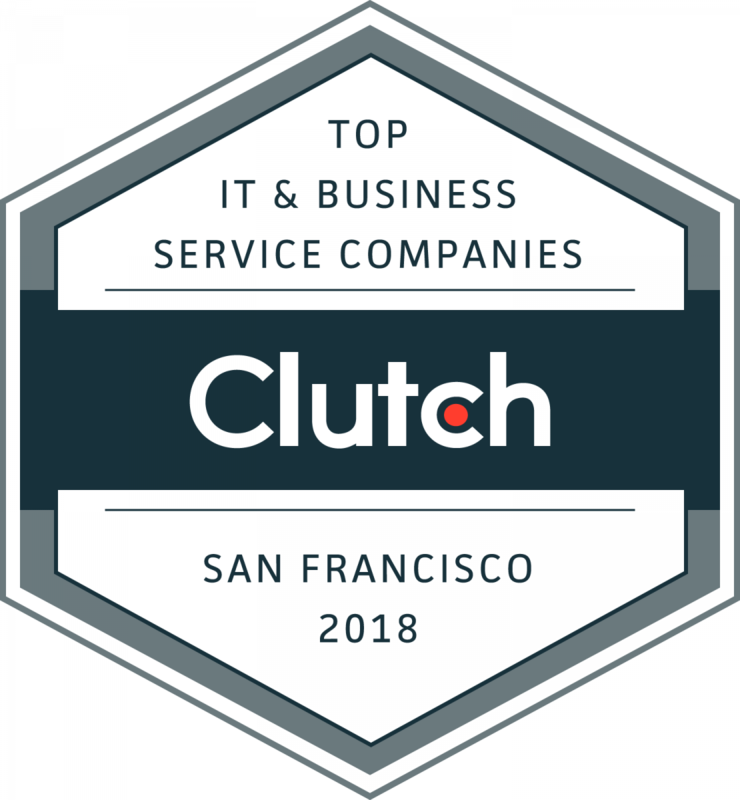 These results are a snapshot of Clutch’s Leaders Matrices on March 19, 2018. These rankings may change daily and currently may not reflect Clutch’s website.